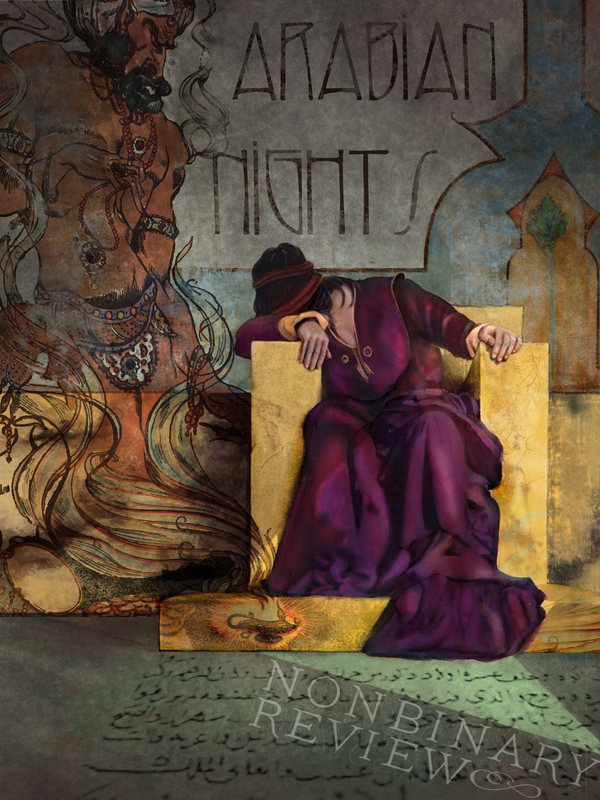 NonBinary Review – Arabian Nights! Gorgeous cover art by Mandem. I’m thrilled to point out that NonBinary Review #6, 1001 Arabian Nights has been launched into the digital universe! 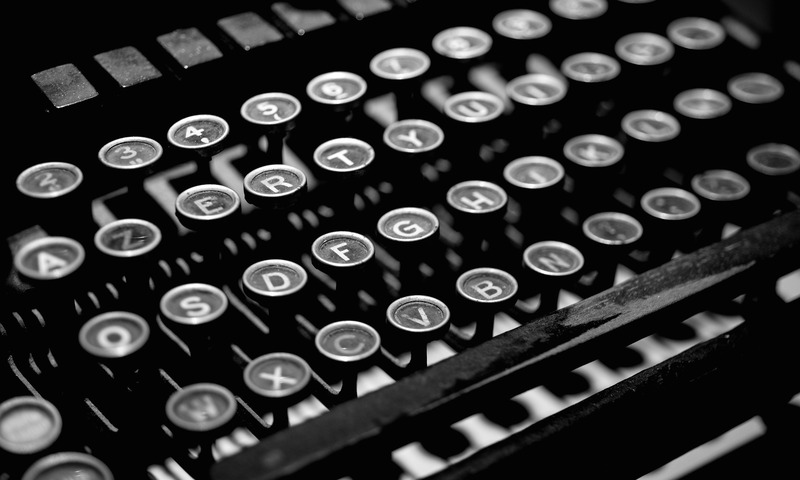 It includes poetry, fiction, essays, and art by over 30 contributors. I’ve been reading through a few of these pieces — like Cetoria Tomberlin’s “1,001 Songs”, Jaz Sufi’s “Preface”, and Carina Bissett’s “A Houri’s Hymnody” — and each one has given me chills, so far. The issue also includes my essay, “Beyond Shahrazad: Feminist Portrayals of Women in The Arabian Nights,” which represents the first time I’ve written an essay since college. NonBinary Review is available for free on the Lithomobilius app (available only on the iPad and iPhone for the moment, but will eventually be made available to other devices).